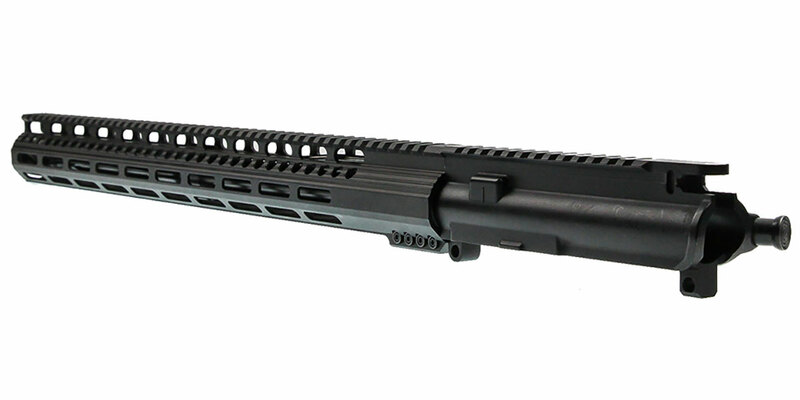 This 6.5 Grendel Kit Was Engineered For Light-weight Top Performance And Incredible Accuracy. It Touts Some Of Our Most Tried And True Parts, Ensuring You Get A Build That Will Last And Perform To The Highest Standards, All At A Price That Is Totally Unrivaled. In The USA. This Barrel Will Shoot Well Under 1” @ 100 Yards. The Omega MFG. 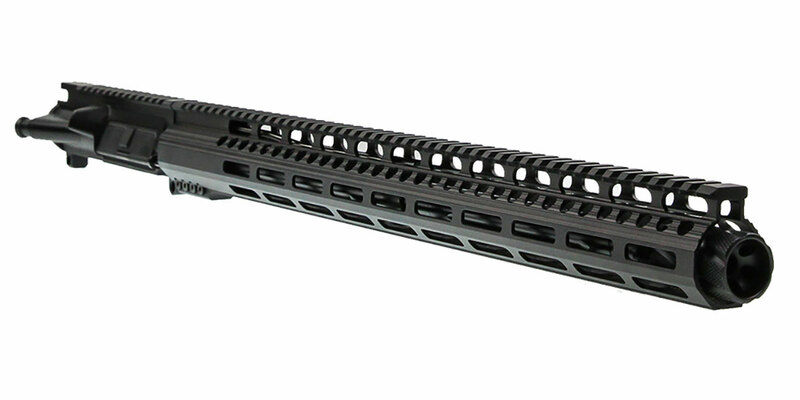 19” Super-Slim M-Lok Handguard Allows You To Comfortably Grip Your Rifle From Various Shooting Positions & Securely Mount A Variety Of Accessories. Made Of Aircraft Grade 6061-T6 Aluminum. 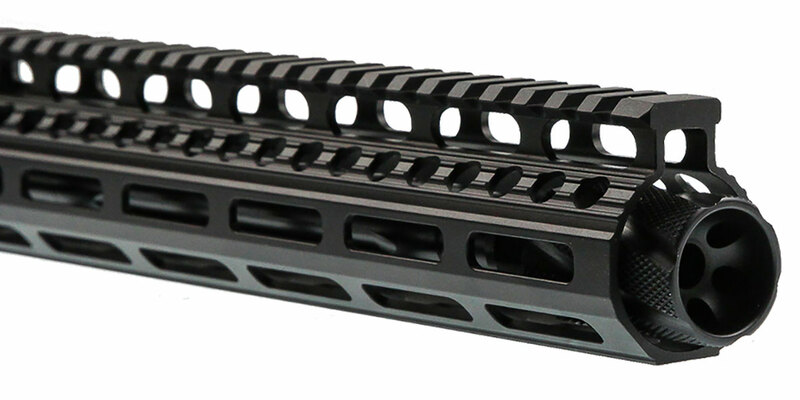 Finished In Type III Mil-Spec Anodizing. 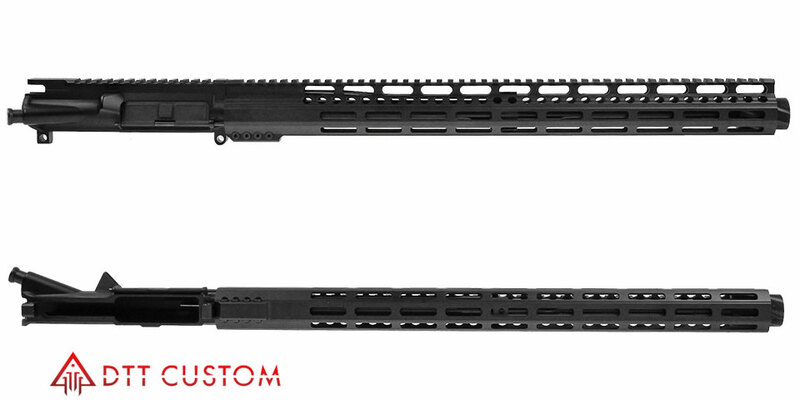 This Upper Also Includes A Recoil Technologies Knurled Flash Forwarder. This Muzzle Device Features 6 Port Vents To Help Thrust The Flash Forward And Away From The Shooter.